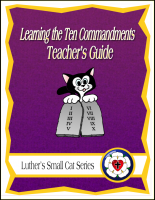 This booklet teaches the Lord's Prayer according to the pattern of Luther's Small Catechism, and is recommended for the Second Grade Level. Each week focuses on a specific Bible story which illustrates the theme, with additional references from Scripture and Luther's Small Catechism Children's Version. Based on the traditional wording of the Lord's Prayer, lessons emphasize the power and effectiveness of prayer as direct communication with God, and as a real-life expression of our trust in Jesus as Savior and Lord. 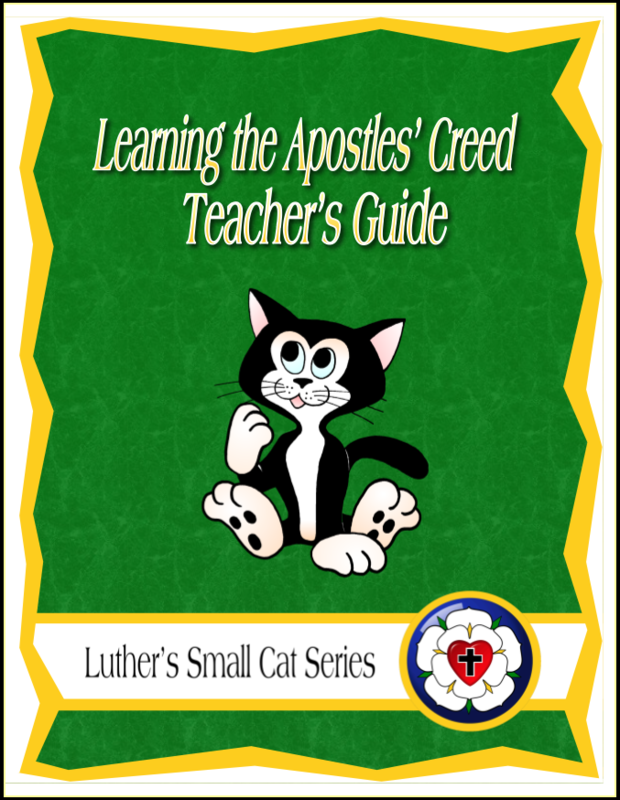 Luther's Small Cat Series is an elementary-aged Sunday School curricula focusing on Luther's Small Catechism. 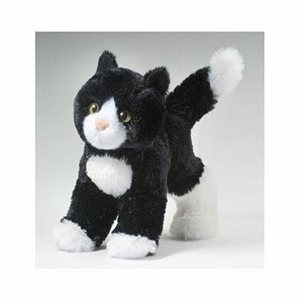 Each of these five-session booklets use Scripture stories, puzzles, and questions to explore the meaning of a single part of the Catechism, all with the help of that wise little cat! 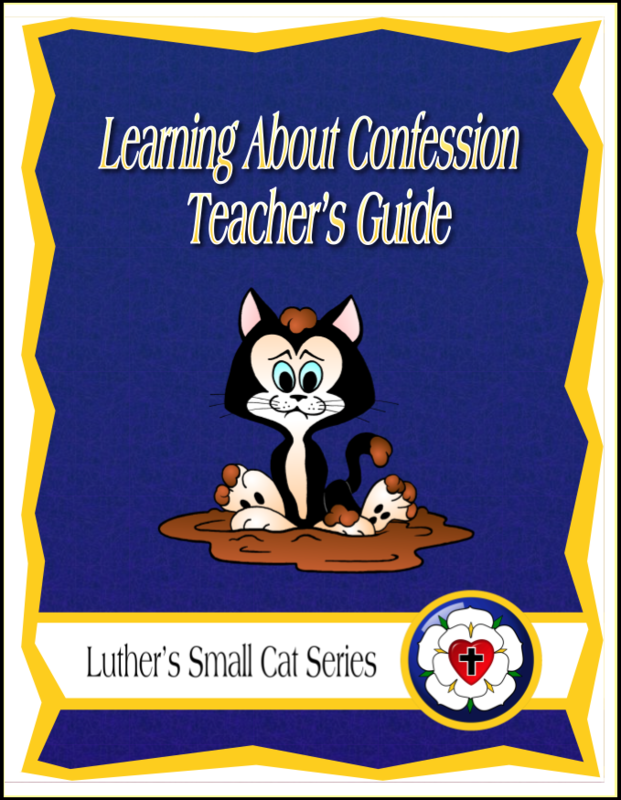 Printed in every booklet is the appropriate section from Luther's Small Catechism Children's Version for use in study and memory work. The separate Teacher's Guide has reproducible bible story sheets, craft and activity ideas, as well as memory-work handouts. 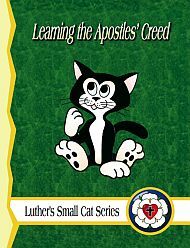 Click HERE for the newest Small Cat Booklet: Luther's Small Cat Discovers the Seasons of the Church Year.